Died in Hospital #14 of measles. 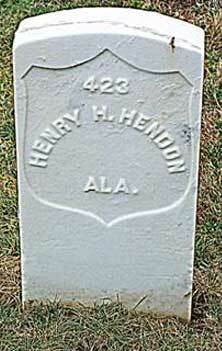 Another roll states he died in Jeffersonville, IN, 22 December 1864. Picture submitted by William S. Hendon.